Happening right now in the studio ! 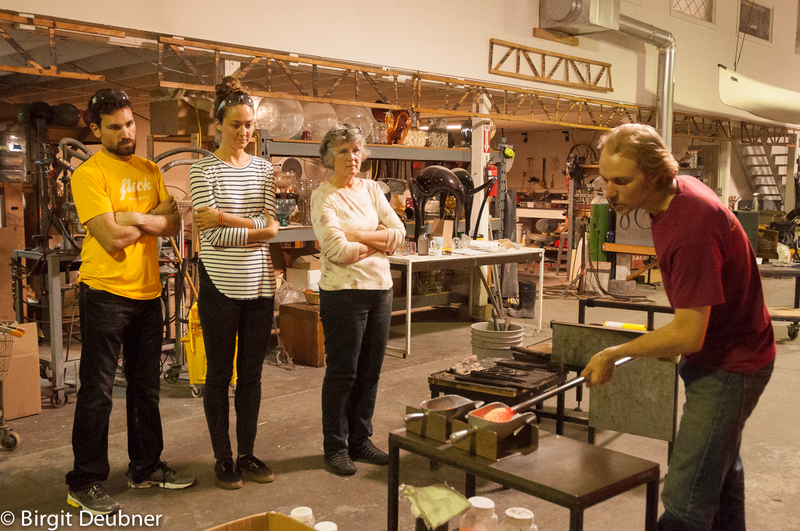 Jason is part way through teaching today’s glassblowing class with students who signed up through Verlocal. Great students! Jason Stropko with students in the glass studio! Everybody concentrating very hard..